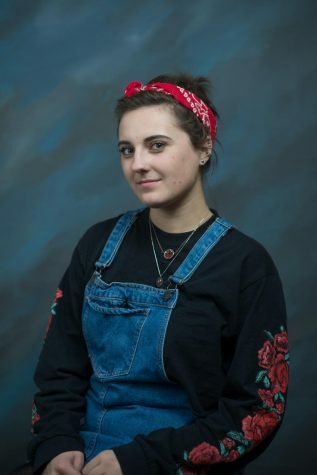 Solenne de Tassigny is a senior at Boise High and Editor-in-Chief for the Boise Highlights. She joined the Newspaper team her sophomore year and focuses on economics, politics, and international relations. Solenne is also Public Forum captain of the Boise High debate team.